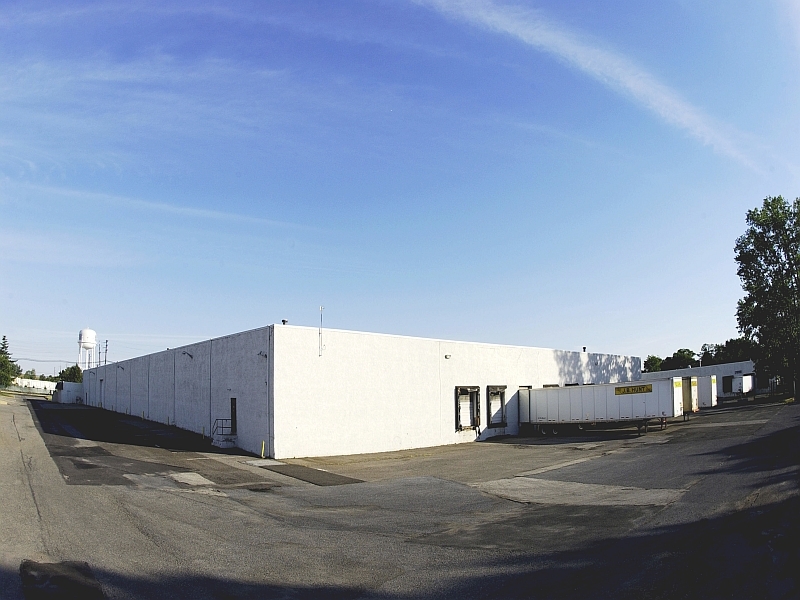 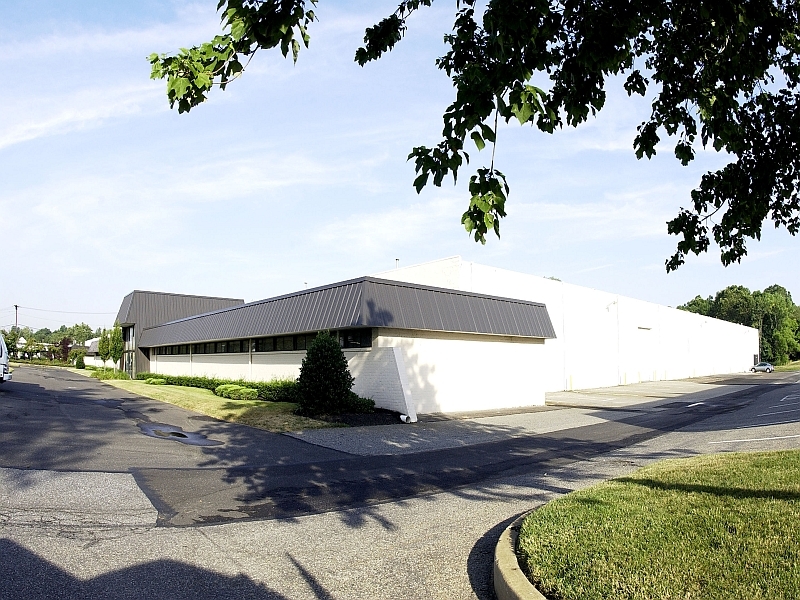 2611 River Road is a single-tenant building designed for warehousing and production operations that is located on River Road in Cinnaminson, NJ. 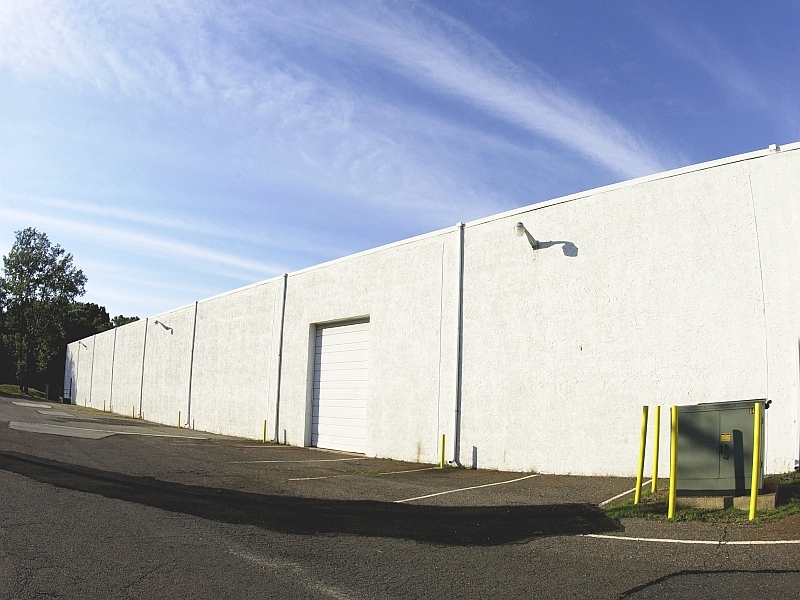 The property is located just north of the Betsy Ross and Tacony-Palmyra bridges and is within close proximity to Philadelphia via Interstate 95. 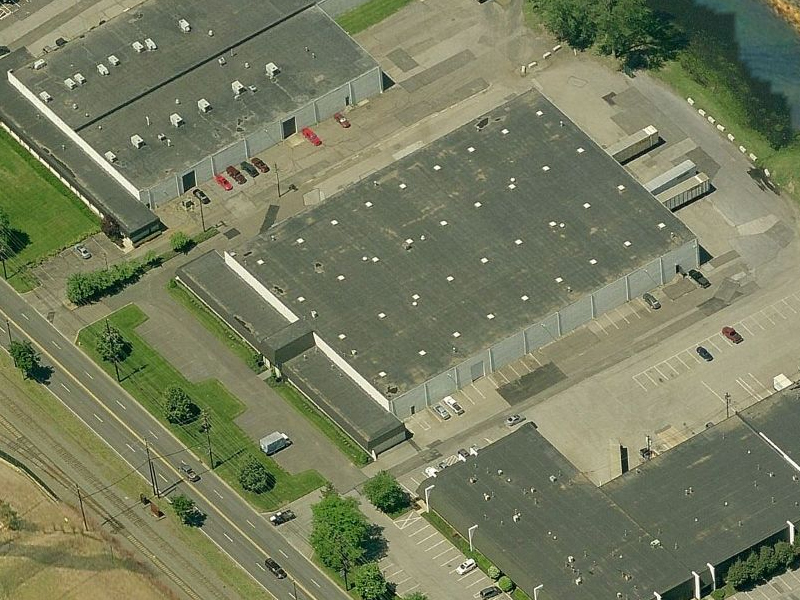 US Route 130, NJ Routes 73, 38, Interstate 295, and NJ Turnpike Exit 4 are all within minutes. 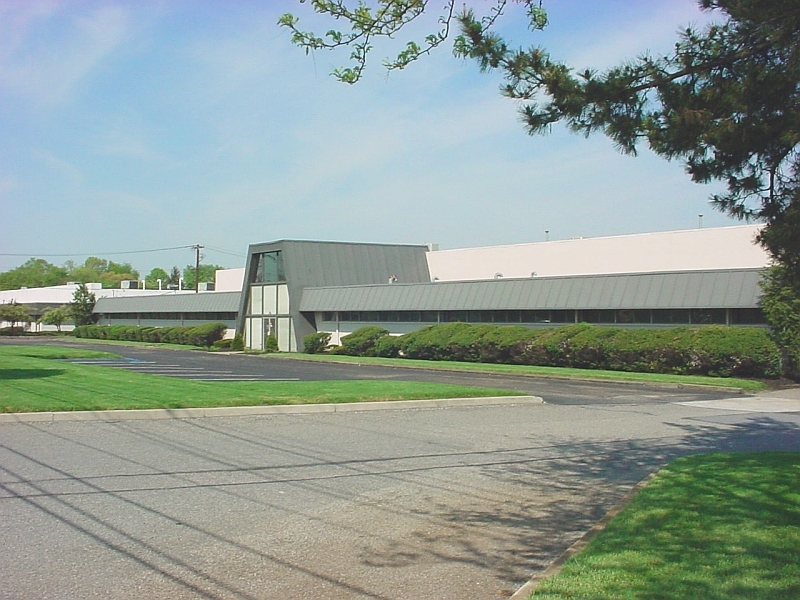 NJ Transit bus line stops are located nearby on Union Landing Road and Taylors Lane and the building is in close proximity to the Cinnaminson NJ Transit RiverLine commuter rail line station.